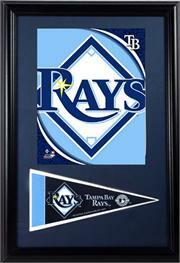 An American League team the Rays (Devil Rays) fist Major League game was on March 31st 1998. 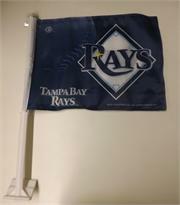 They advanced to the World Series ten years later. 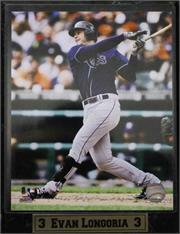 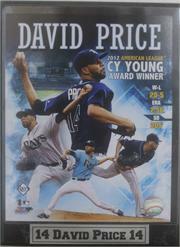 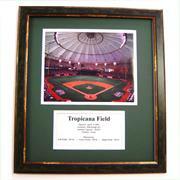 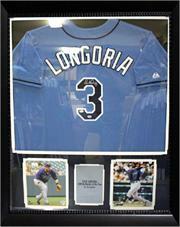 If you love this MLB team show off your pride with one of our fantastic collectibles. 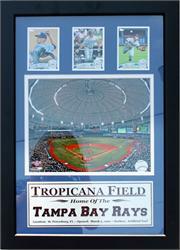 We have baseball T-shirts, Logo Mats, Team Photographs and more. 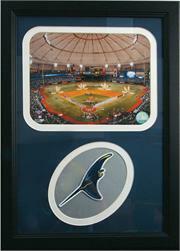 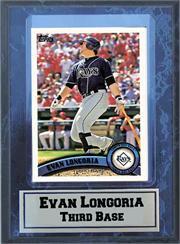 These pieces of memoribilia will display your love for the Rays.